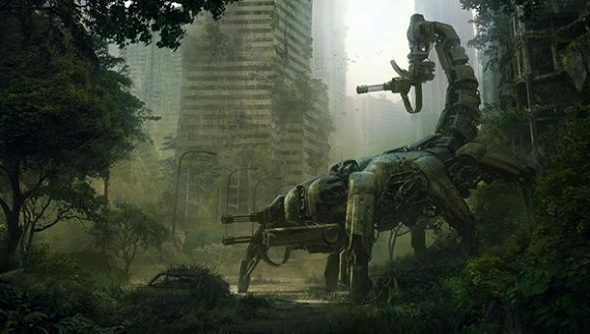 A new beta update to kickstarted Wasteland 2 has introduced numerous features and tweaks. Enemies will now drop better loot, which also extends to vendors and breakable objects. Weapons have had a major rebalance pass to improve their stats and feel. Finally the audio system has seen a number of additions to help flesh out the experience. Loot is a fundamental part of the game – as with any RPG – and a full pass has been made on the loot options from enemies, npcs, breakable objects and quest rewards. Memory and load times have been optimised and reduced to ensure less loading times between zones, and a number of UI tweaks have been made to improve visibility and functionality. The biggest addition is a number of new audio for things like weapons, player events and ambient environments. You can read the incredibly long patch notes here.